3 bedroom ground floor garden flat finished to a high standard. This spacious property offers a fully fitted kitchen with appliances and dining area, a bright reception room, 3 double bedrooms and a fully tiled bathroom with shower. 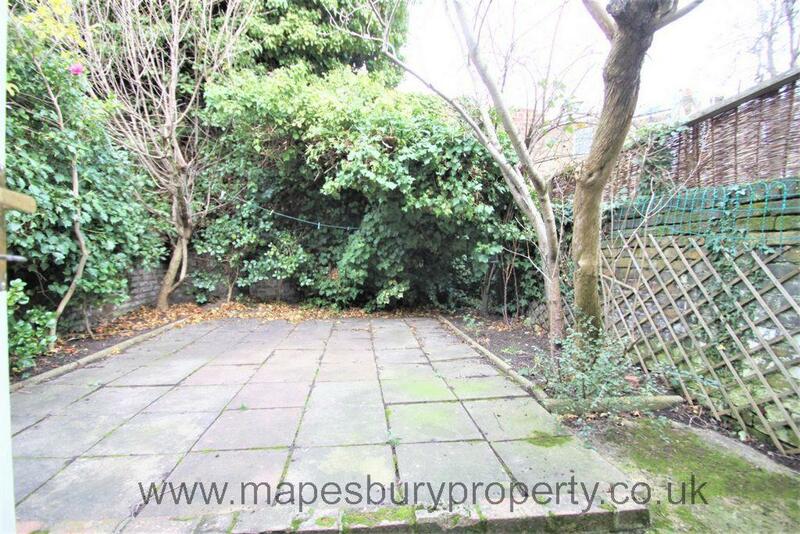 The property has original period features such as bay windows and high ceilings and also features a private garden. 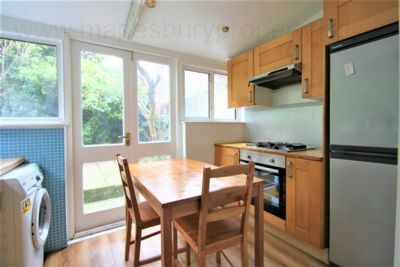 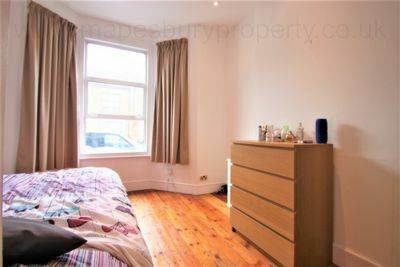 Ideally situated near Kensal Green Tube Station in Zone 2, this lovely property is excellent for fast travel into central London and is minutes away from many of London's finest locations. 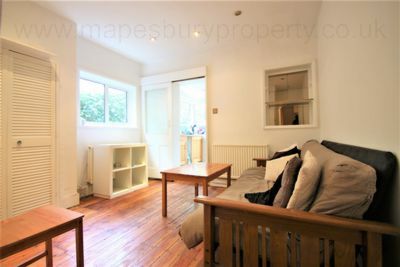 The shops, cafes and restaurants of Kensal Rise are within walking distance as is the local independent cinema 'The Lexi'. 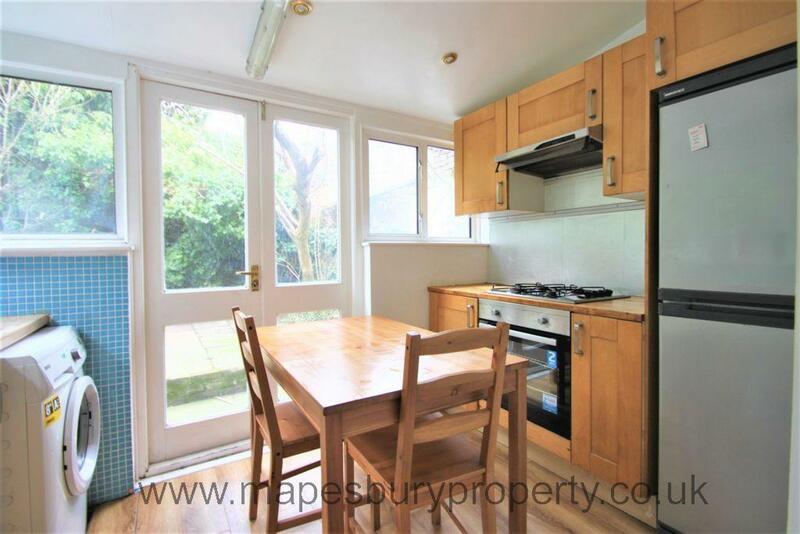 Bus routes: 6, 18, 52, 187, 302, 452. 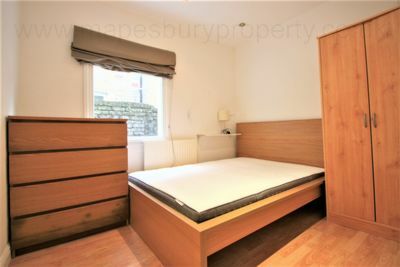 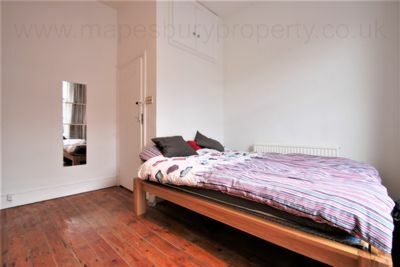 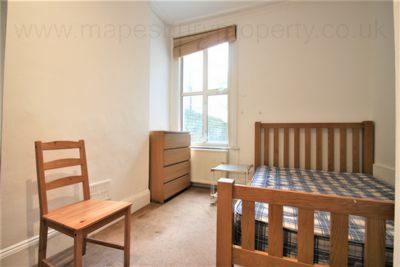 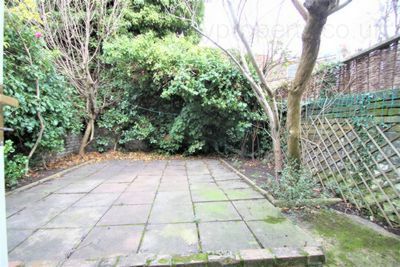 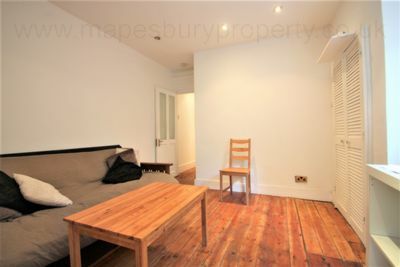 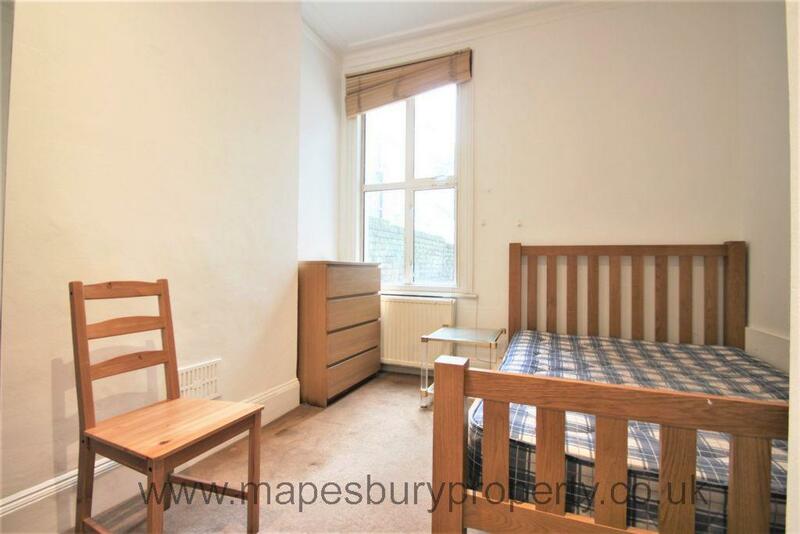 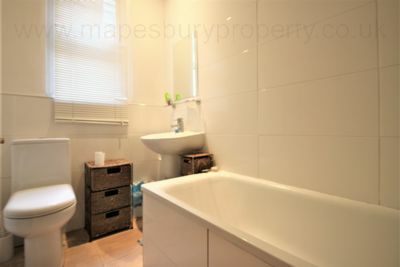 All viewings strictly by prior appointment with Mapesbury Estate Agent in NW2.